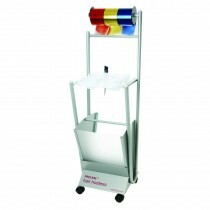 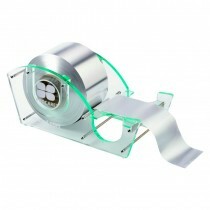 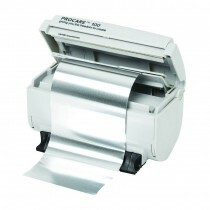 At Salons Direct you can shop from a range of Procare hairdressing foil dispensers that are perfect for your salon. 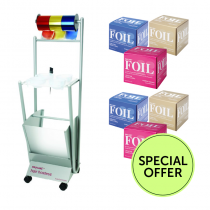 Procare is well established as a leading brand offering very high quality foil dispenser machines that are reliable and stylish. 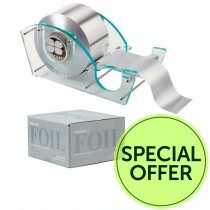 The Procare 247 Foil Dispenser, for example, is a firm favourite as it consistently produces perfectly cut and folded foil. 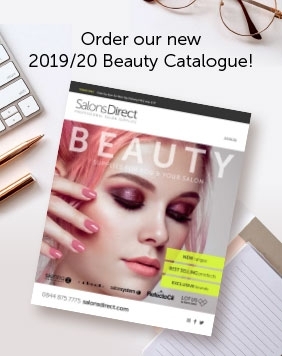 Shop online today at Salons Direct and make the most of our free UK delivery options, as well as the great prices you’ll find on leading industry brands.